If a child, who doesn't even know the difference between good touch and bad touch, is harassed, would she be able stand up against her abuser? After Tanushree Dutta triggered the #MeToo movement in India, it became catalytic for many women who had chosen to remain silent so far. The movement lent voice to many and we woke up to the reality that sexual harassment is an everyday reality of workplaces. The media industry and Bollywood took the worst hit and everyone from media barons, to singers, to music directors found their names on the list of sexual predators. MJ Akbar, Alok Nath, Kailash Kher, Anu Malik, and Sajid Khan are just few of the men who women called out for making workplaces living hells for them. It took some of them 10-20 years to come out in the open and narrate their ordeal. Some took to social media and some were courageous enough to face the television and print media. While the movement did raise the issue of sexual harassment at workplaces, incidents where young girls are sexually abused by their own fathers, uncles, brothers and family friends go largely ignored and unreported. Who will speak for them? In many cases the mothers of the young victims ask them to hush up as it will defame the family. Some men do it because they are suffering from midlife crisis, some just for fun, some to satiate their hunger, and some because they are psychopaths. Sexual assault and harassment remain never-ending problems that ruin the lives of young girls. If a child, who doesn't even know the difference between good touch and bad touch, is harassed, would she be able stand up against her abuser? If you think sexual harassment exists only in workplaces, you are definitely wrong. Girls are made to believe that if they speak out against sexual assault at the hands of a family member, they will be scolded, beaten — or even killed. Worse, they may not even find a person to believe their story. So who will be their voice? Sexually harassed children need support and encouragement from family and friends to speak up. They need to be made to understand that keeping mum is not the answer to the problem. Being afraid to stand against harassment is normal, but remaining silent emboldens the perpetrators who can strike back with greater vigour. Even girls as young as five — and sometimes younger — can become victims of sexual assault. But how would a child so young express the trauma that she has gone through? Unfortunately, nothing but tears is the way. To add to the child’s trauma is the women of the family telling her, “Don’t worry, nothing has happened. Remember, you are a girl, your life would be spoilt if you speak up. Do not tell anyone in the family as so and so has always been very helpful to us." In case of a public figure and an adult, one may choose to open up either on social media or other platforms, but young girls caught in the family structures, have no voice. With dreams in their eyes and hopes for a better future, they grow up in fear and want to live in anonymity. Their confidence is shattered forever and they are unable to live a normal life. Some also suffer depression and develop suicidal tendencies. Give them a voice to speak up, tell them they will be trusted and their victimisation would end if they speak up. 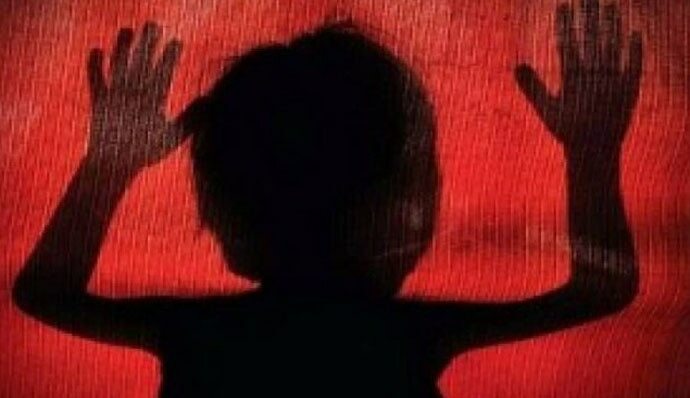 We do not want another child like the one in Kathua to lose her life because of some men’s perversion.